SKU: 755. Category: Tees & Polos. 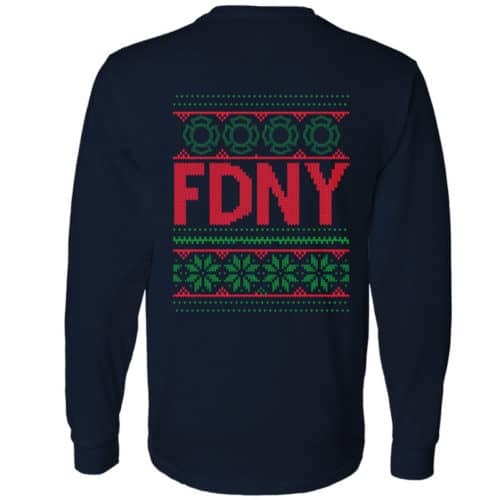 Tags: christmas, FDNY, FDNY gifts, fifefighter gifts, fire department city of new york, gifts that give back, holiday, long sleeve, maltese cross, new item, ugly christmas sweater, ugly sweater. Get into the holiday spirit in our alternative to the “Ugly Christmas Sweater”. 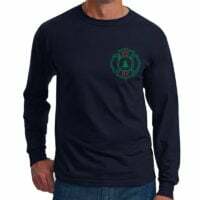 100% preshrunk cotton long sleeve t-shirt. LIMITED EDITION – ONLY A FEW LEFT! 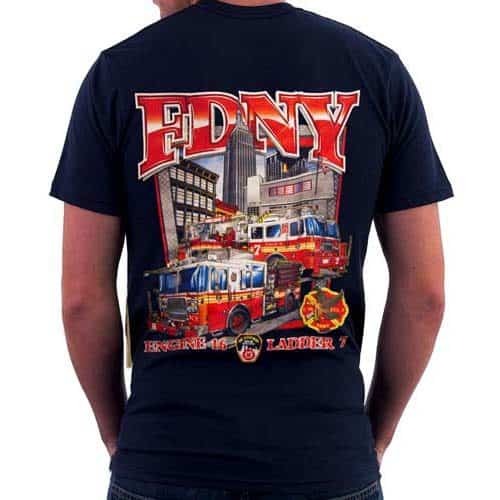 SIZES M – XL ARE SOLD OUT!